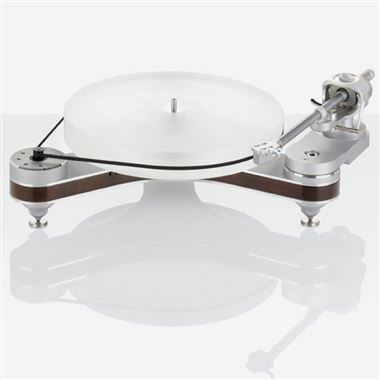 Clearaudio Innovation Basic Turntable Chassis Only. Arm and Cartridge packages available - Contact us. N.B. ToneArm pictured is not included as standard.